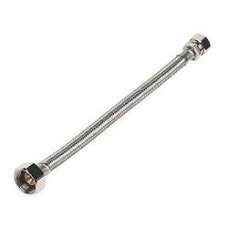 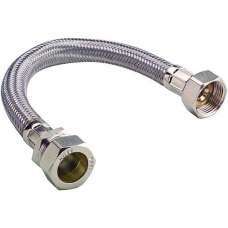 Flexible tap adaptors fit into standard 15mm isolating valves. 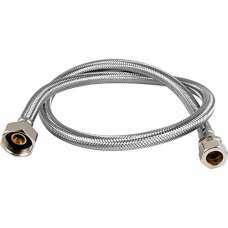 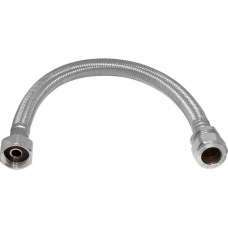 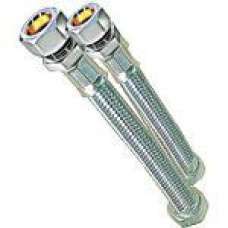 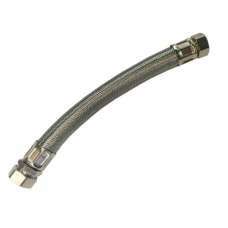 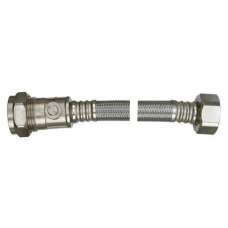 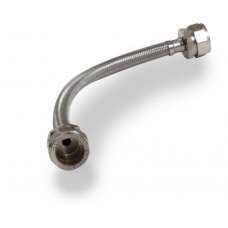 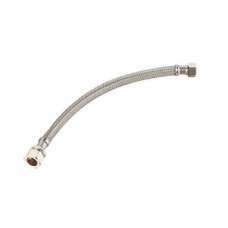 Suitable for flexible hoses / monoblo.. 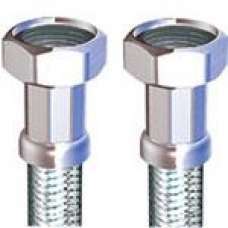 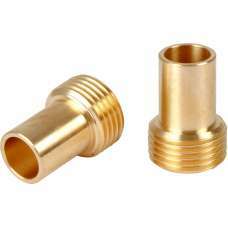 Handy pair of brass adaptors are used to fit flexible tap tails that have a 3/8-inch female connecto..